Check out the latest and greatest this week with my choice of videos, enjoy! [youtube_sc url="https://www.youtube.com/watch?v=gNIc-1hAAYE"] The last DLC of BF4 is finally here! This ia an infantry focused expansion pack with urban all-out war in dense Asian cities. [youtube_sc url="https://www.youtube.com/watch?v=-XWjEfMBg7Q&list=UUgaPRP68bbyHnfkPhWWBrNw"] PC gaming nerds talking about some of the great things about games and hardware, what more could you want? [youtube_sc url="https://www.youtube.com/watch?v=vt4cdOKygMo&list=UUuVxaQDraOja6xKidcmoufA"] Polygon kills their way through a co-op mission in Crytek's free-to-play shooter, Warface. 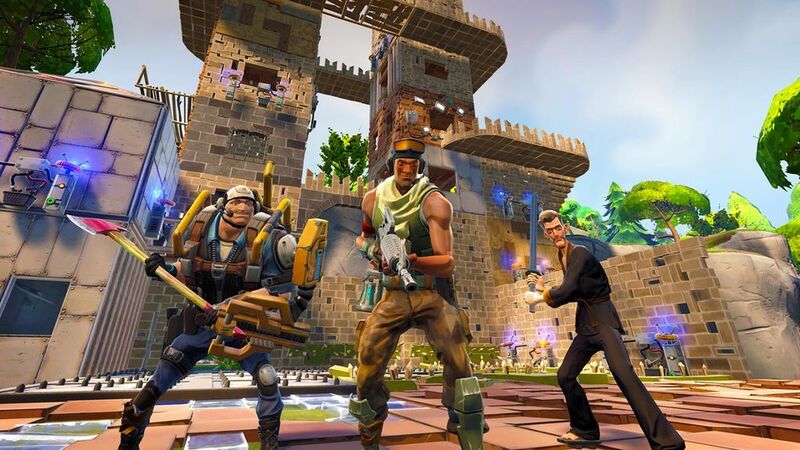 [youtube_sc url="https://www.youtube.com/watch?v=G_d7SgzJypA&list=UUuVxaQDraOja6xKidcmoufA"] Once again Polygon show us some of the finer points of zombie fort defense in this Preview for Epic Games' Fortnite.